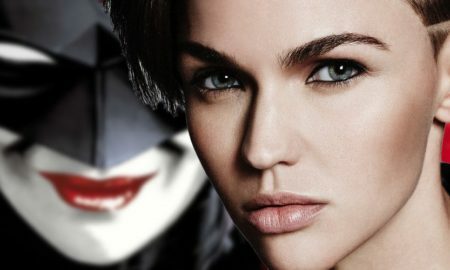 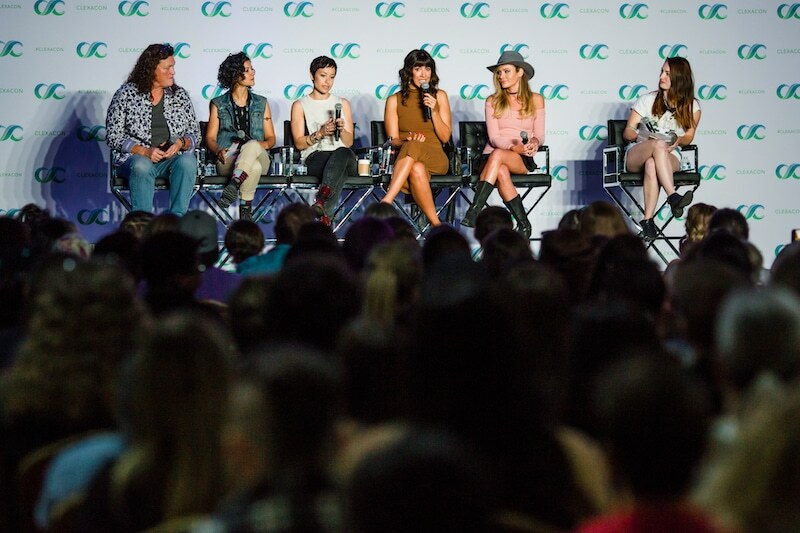 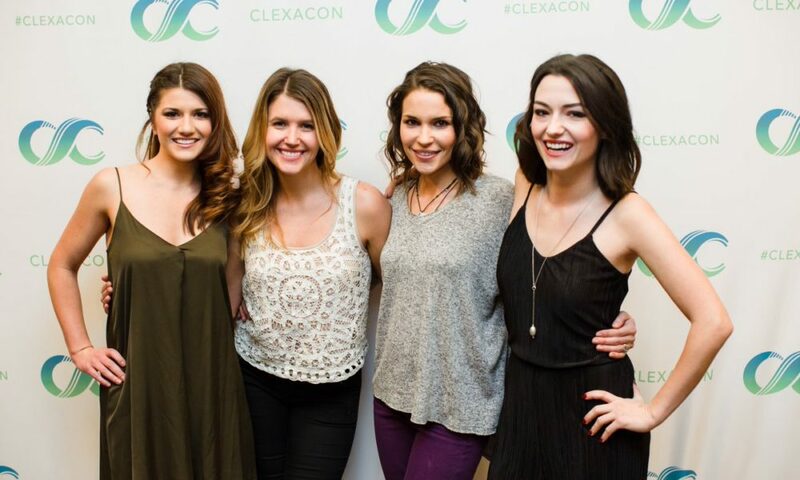 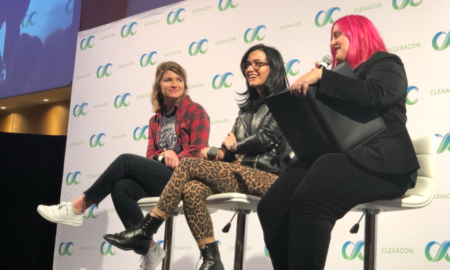 ClexaCon, the largest multi-fandom convention for queer women, is heading to London this fall. 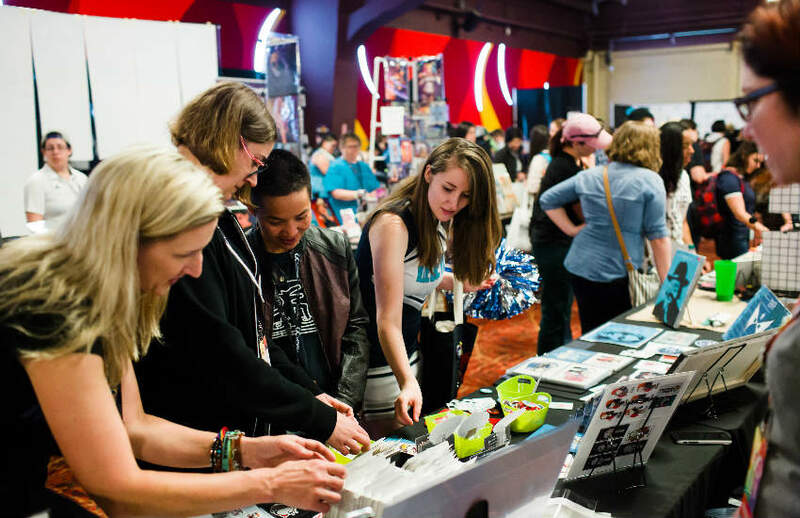 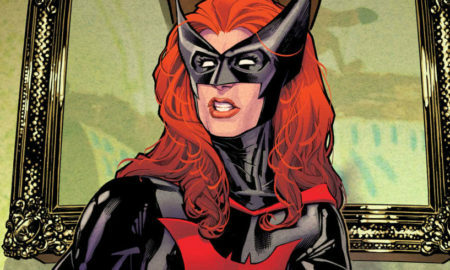 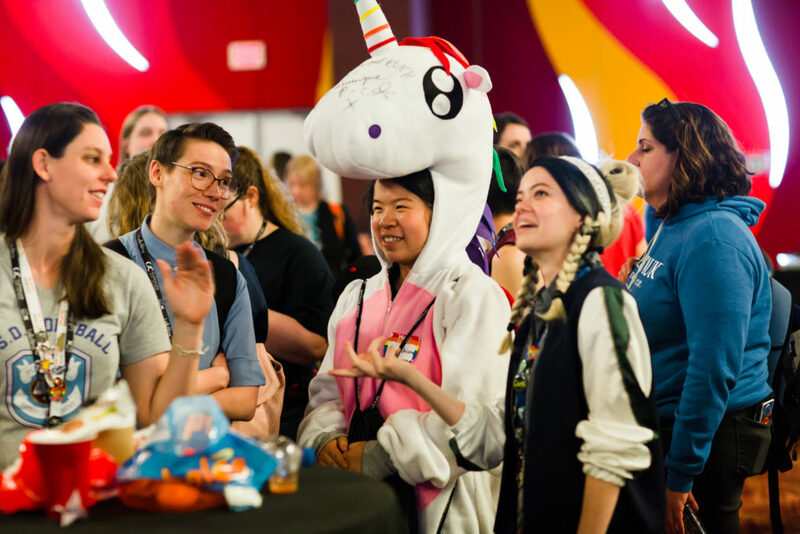 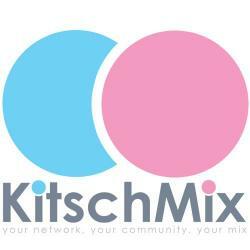 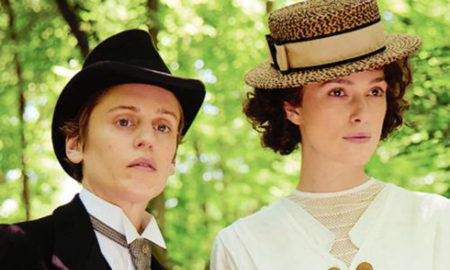 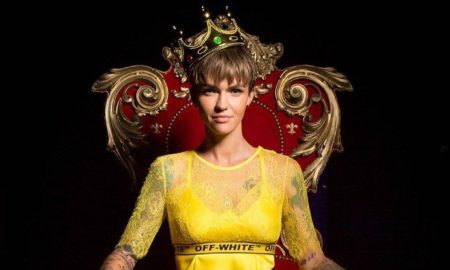 The London chapter, while a smaller, more intimate version of the main event held annually in Las Vegas that hosts 4,000+ LGBTQ women and allies, represents a key geographical expansion for the iconic Con. 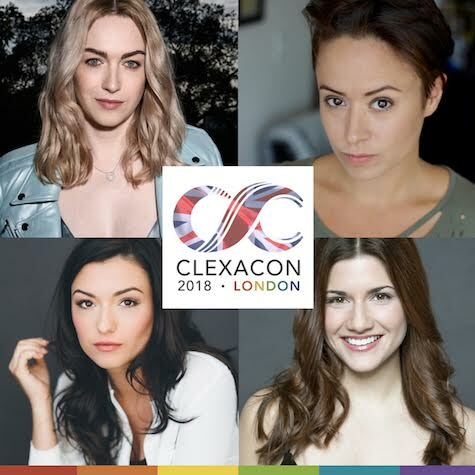 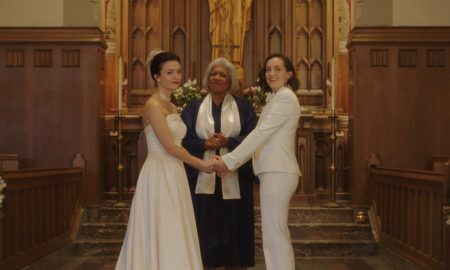 Focusing on a more curated experience for its European attendees, ClexaCon London is committed to raising awareness about the differences in creative spaces and support for LGBTQ women in the UK in comparison to the US to inspire more LGBTQ women to create more content. 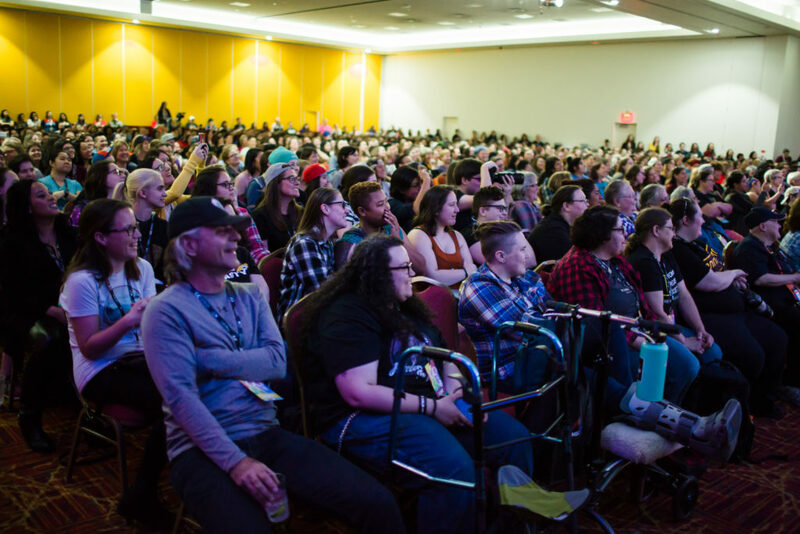 Discussing the future of diversity, inclusivity and intersectionality in entertainment the panels will be covering a wide range of timely and trending topics from women’s voices to non-binary & gender conforming people representation, among others.